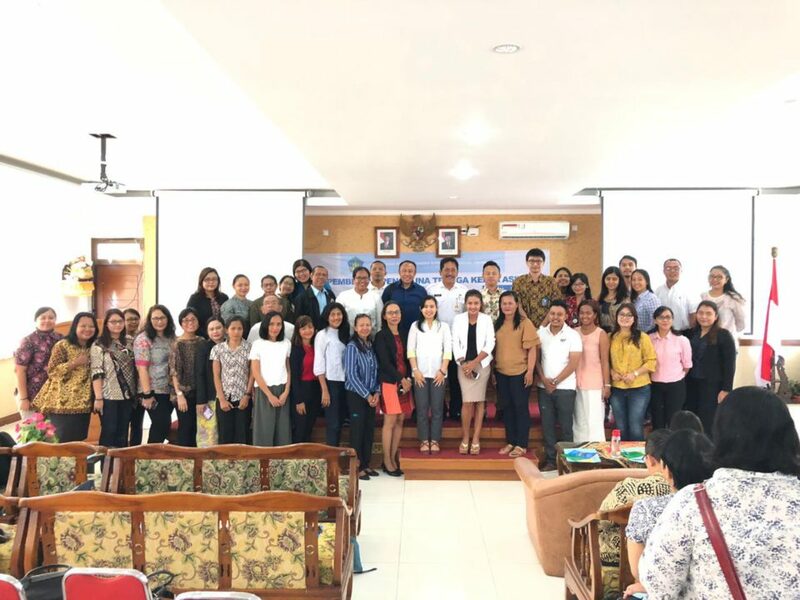 Encourage and support our clients in making an impact via sustainable business practices, green technology deployment and policies to boost energy transitions and sustainable investments in SEA emerging markets. The Director Beate Dotterweich managed to form a small but highly qualified consuting team, with Dr. Verena Streitferdt as the lead on Green finance and innovative policy and technology solutions for sustainable energy. The Director Beate Dotterweich managed to form a small but highly qualified consuting team, with Dr. Verena Streitferdt as the lead on sustainable financial innovations in the energy sector. 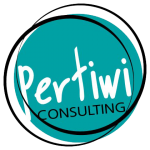 Pertiwi Consulting is a 100% locally owned company which combines western efficiency with local imbedded knowledge of Bali, Indonesia and Southeast Asia. Our mission is to achieve long-term sustainable solutions for companies and institutions working on finance, energy, environment and all business sectors promoting circular economy. 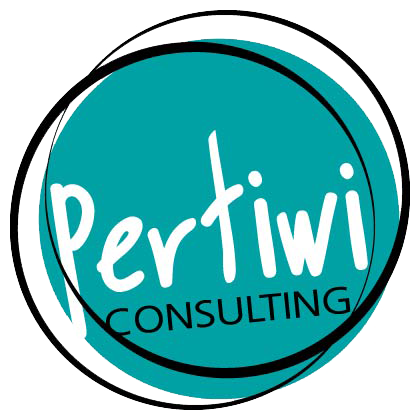 Small, young and agile company, that is in an excellent position to collaborate with best suited personnel and striving to promote highly qualified women in usually male dominated sectors. Due to our vast network of highly qualified lawyers, notaries, engineers and financial consultants, we are able to build a consortium that combines all relevant knowledge and experience needed to successfully implement the needs of our clients.